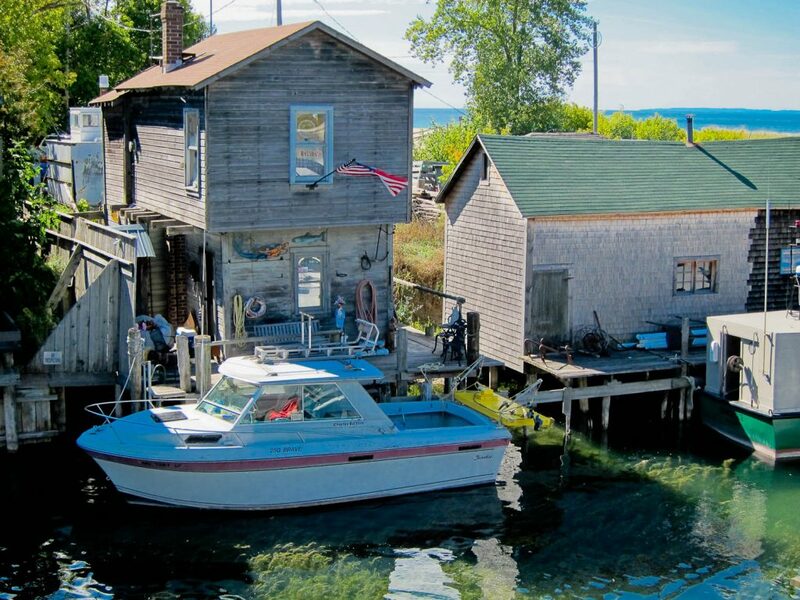 When you see pictures from Fishtown in Leland, Michigan, you think you are on the 19th century movie set. Fishtown is real though. 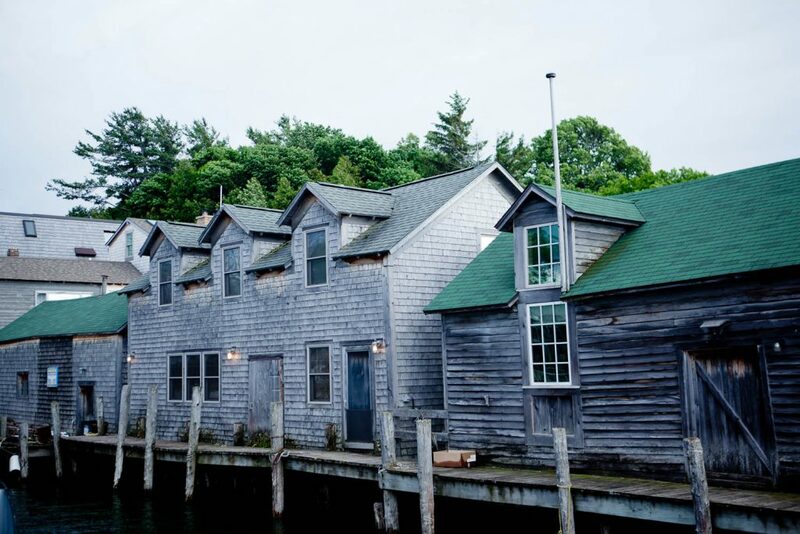 It is a historic district of 19th /early 20th century fishing shanties, smokehouses and docks along the Leland River. Once, it was a commercial fishing village. Now, it is a tourist attraction with collection of shops, galleries and fishing charters. 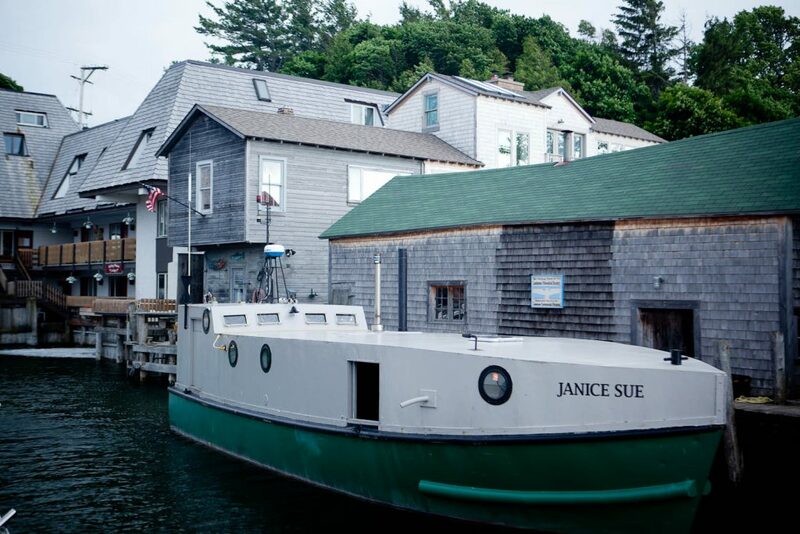 The history of the village goes back to mid-1800s when European settlers built the first shanties and docks to support their fishing operations. From 1880s, commercial fishermen were sailing out from there to catch trout and whitefish. Most of the currently present shanties were built between 1910 and 1940. This was the time when the commercial fishing operations flourished. By 1940s, because of the invasive sea lamprey, the commercial catches began to diminish. This and various other reasons caused most of the commercial fishermen to close their businesses in 1960s. Today, when you visit, you can try some of the Great Lake fish at Carlson’s Fishery, or fresh sandwiches and imported cheeses at Village Cheese Shop. For dessert, you can satisfy you sweet tooth with candies or ice cream from Dam Candy Store. 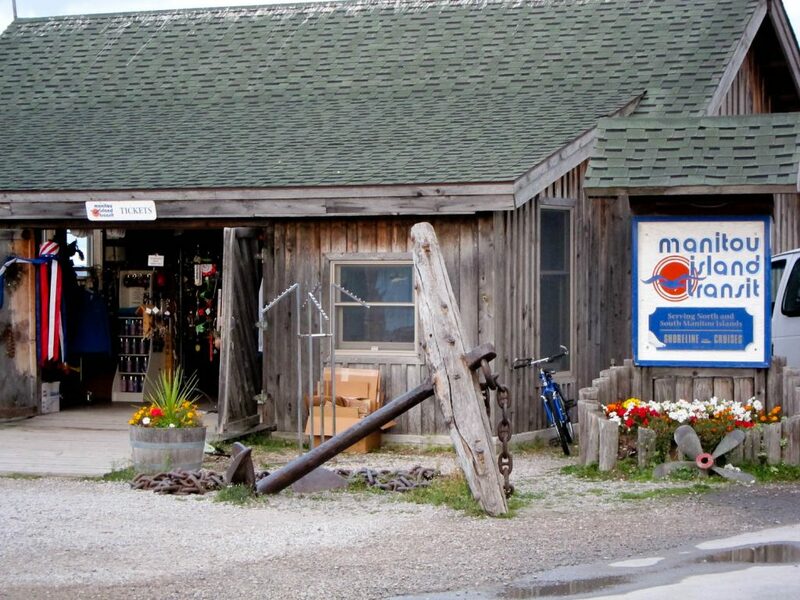 There are also quite few shops that have some jewelry (The Bead Hut and Diversions Leland), clothing (Diversions Leland, Haystacks, Leland Beach Company and Tug Stuff) and art (Reflections Art Gallery and Sporck Tileart). 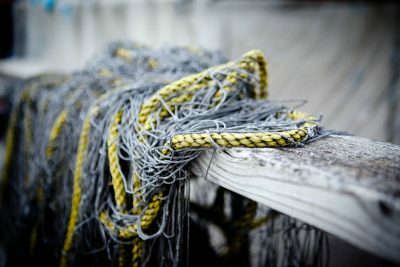 If you enjoy fishing, you can go on a fishing trip with one of the two fishing charter companies operating from Fishtown – Whitecap Charters and Reelin’ Leland Fishing Charters. Finally, you can take a ferry to South and North Manitou Islands, operated by Manitou Island Transit. 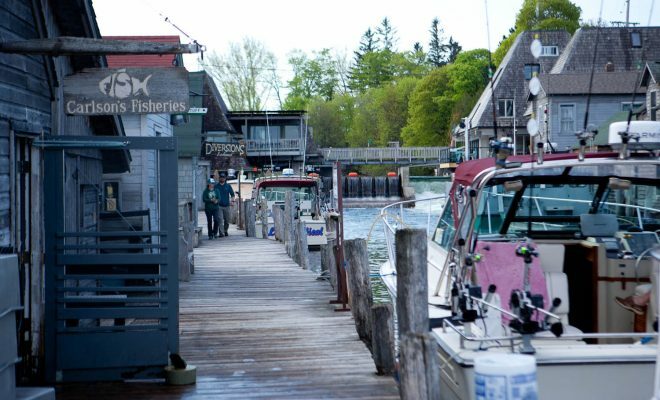 Fishtown is located in Leland, only about 25 miles north of Traverse City. 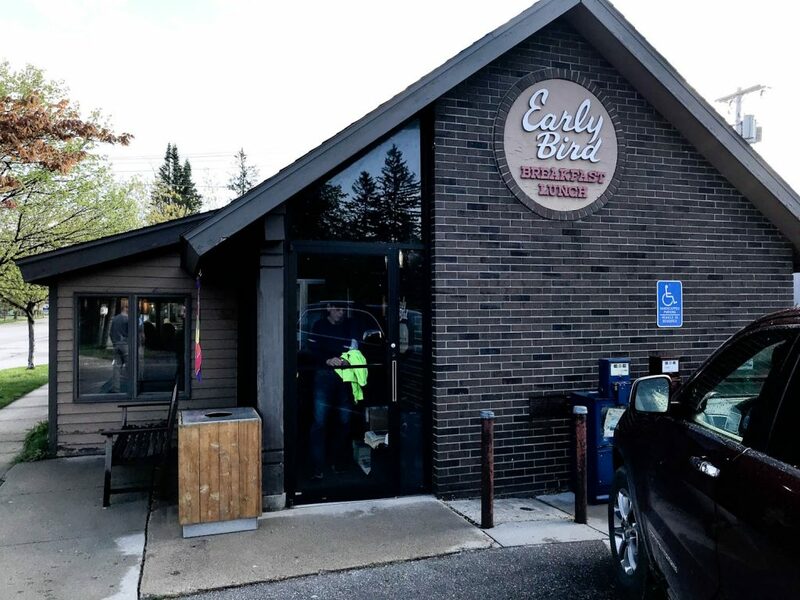 If you plan to visit Traverse City or Sleeping Bear Dunes, it is worth adding it to your list of attractions to visit in the area. The Cove – seasonal riverside seafood grill & bar. Blue Bird Restaurant & Tavern – riverside American food restaurant with a patio. The Riverside Inn – hotel with dining and river views. The Leland Lodge – according to Google – “a cozy lodge with on-site dining and entertainment”. Falling Waters Lodge – “straightforward rooms & suites with views”. The Riverside Inn – “individually decorated rooms with period décor plus a chic restaurant”. There are more accommodations within few miles of Leland. Great overview and pictures of a town I love. I live 25 minutes from Fishtown and it is a delight to visit each time. Van’s Beach is splendid and just a short walk from the Shanties.